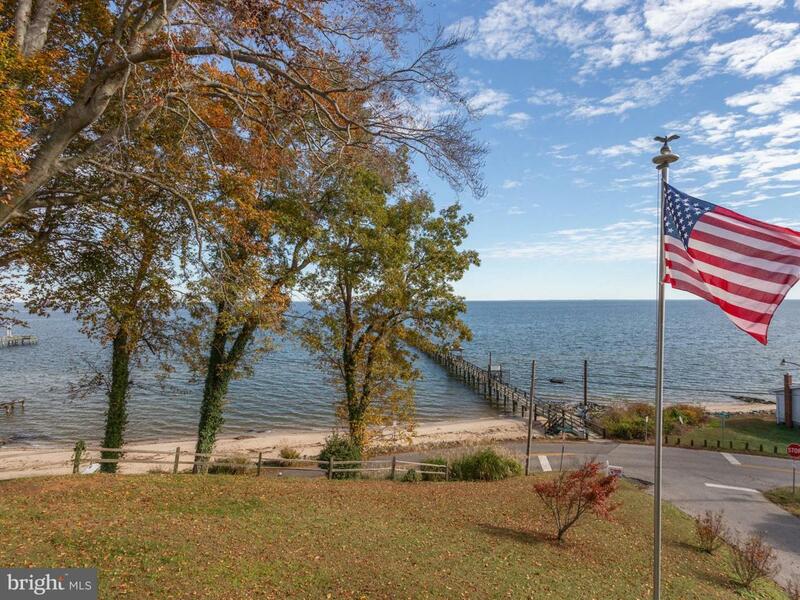 Breathtaking views of the Chesapeake Bay!!! 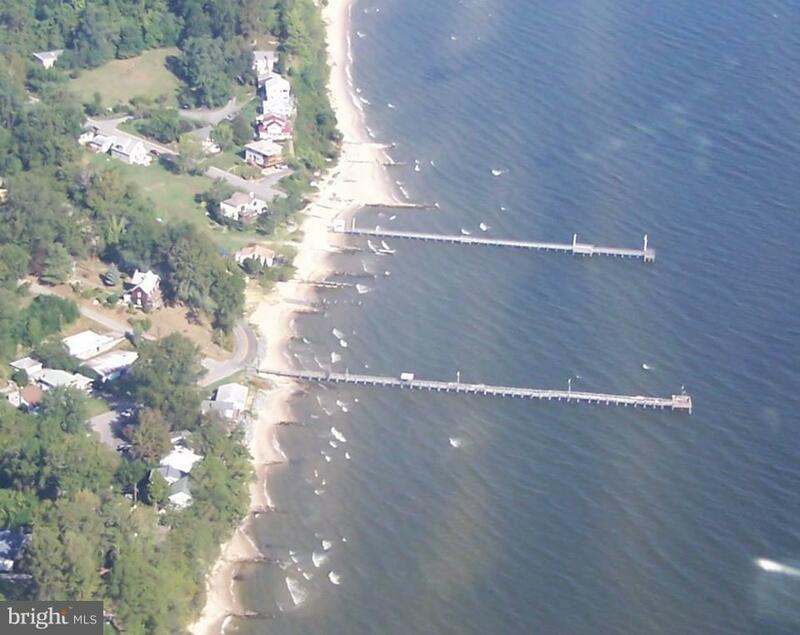 This one acre lot sits on a hill overlooking the Chesapeake Bay, Kenwood Beach and the Pier. 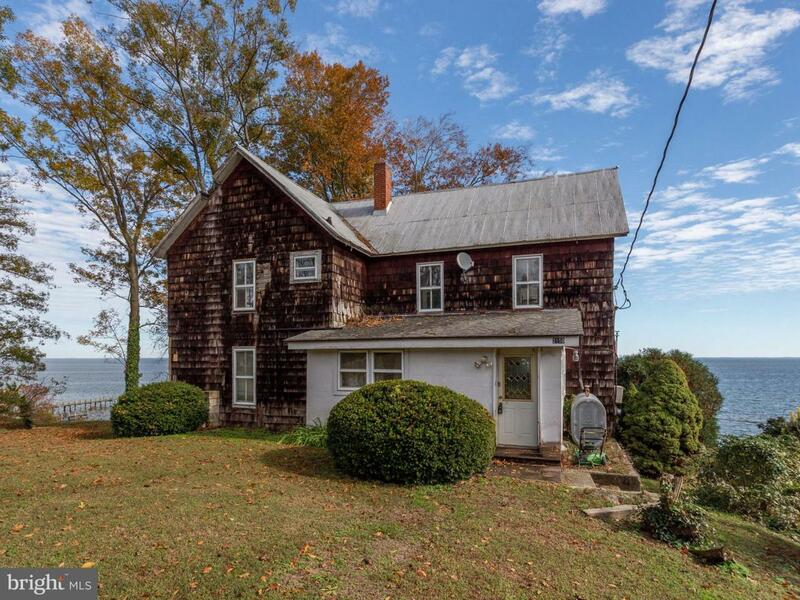 BUILD YOUR CUSTOM DREAM HOME with lots of windows for a Million Dollar view. 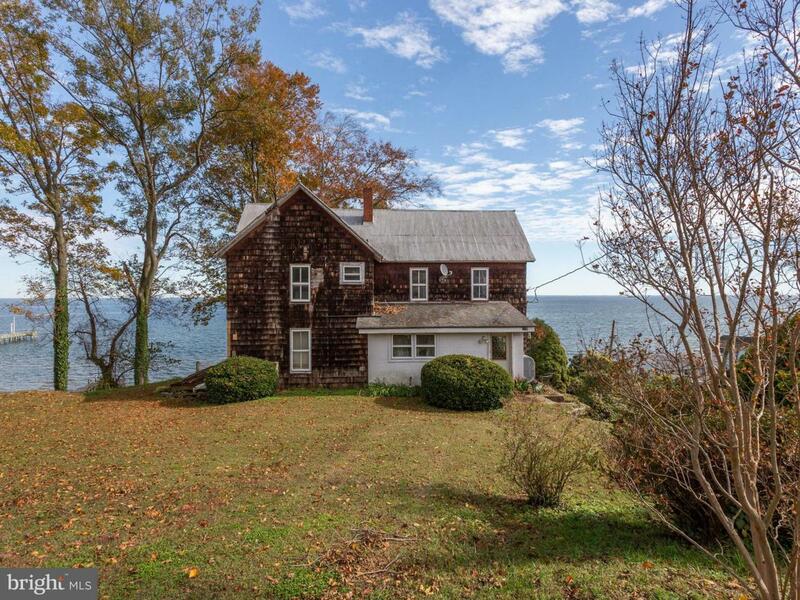 The current home is most likely a tear down but for the right buyer, may possibly be restored! Enter at your own risk!